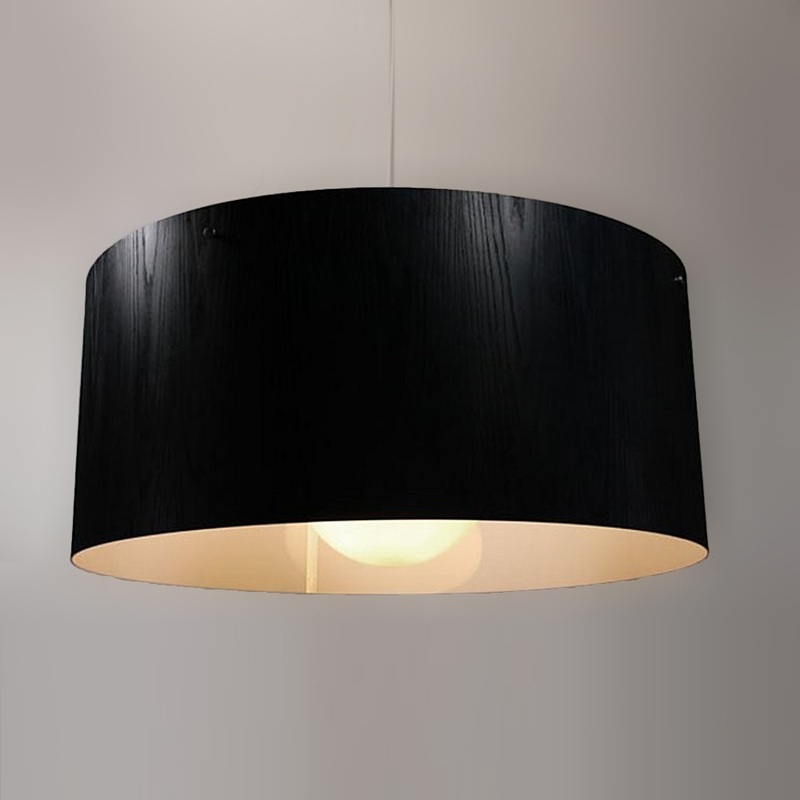 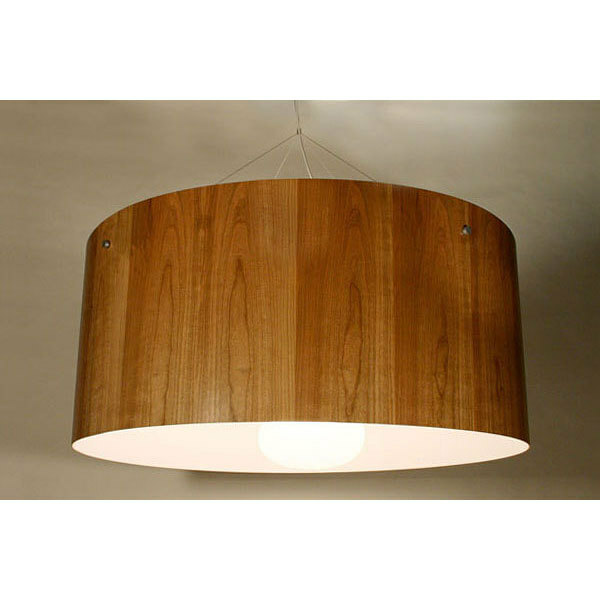 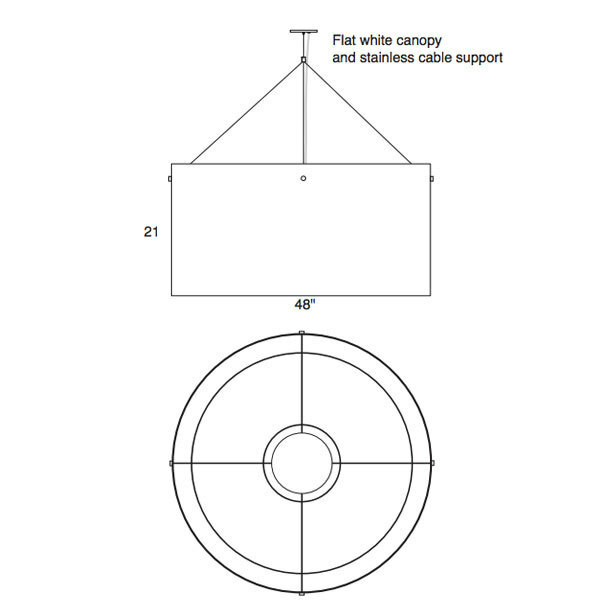 The Motherlamp is our largest ceiling mounted pendant fixture available in any of our 20 wood veneer finishes. 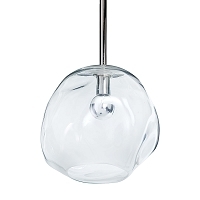 With a 12" glass globe diffuser, the lamp is hidden and the light spills over those underneath. 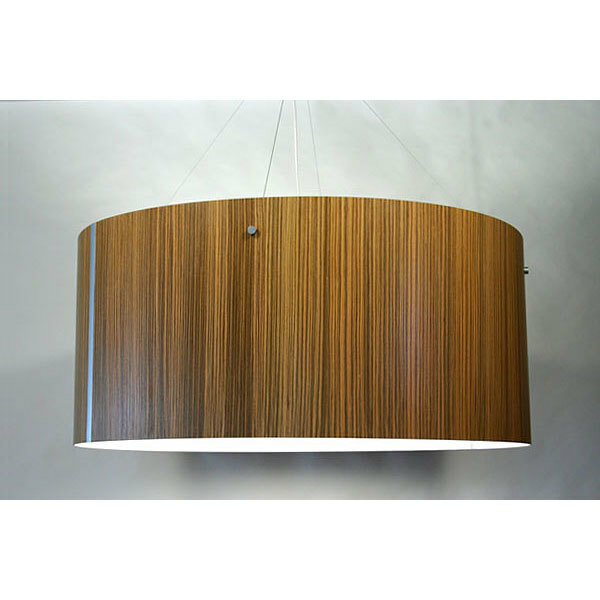 A gigantic pendant in natural wood veneer and polycarbonate. 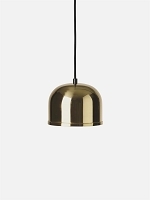 Get ready to bathe in its massive warm glow and be transported. 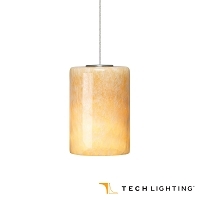 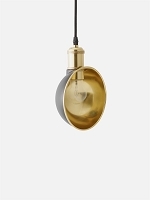 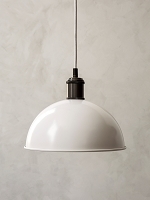 The perfect fixture for entryways, bars, restaurants, and hotels. 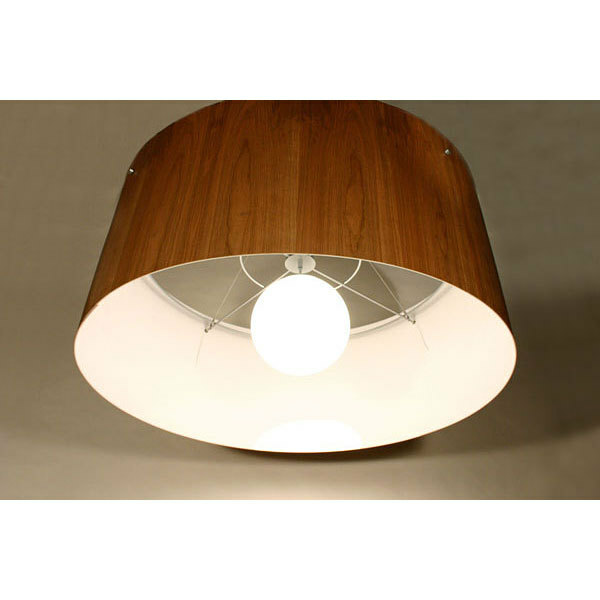 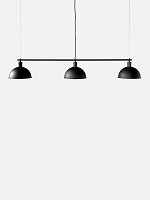 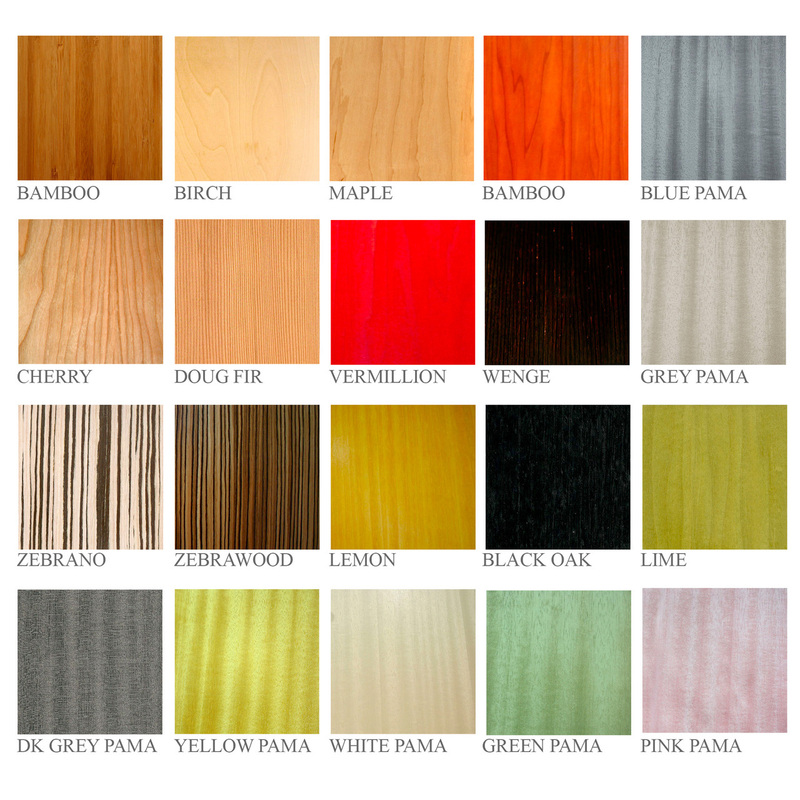 Please allow 4 to 6 weeks for delivery as all Lampa products are made to order.